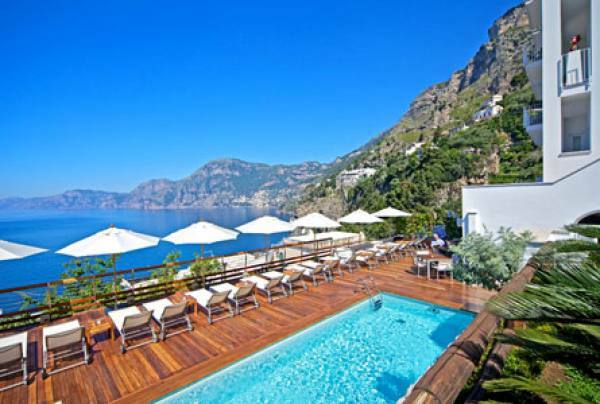 Half way between Pompeii and Sorrento in the Bay of Naples, Hotel Capo La Gala offers a large outdoor swimming pool and a small hydromassage pool. 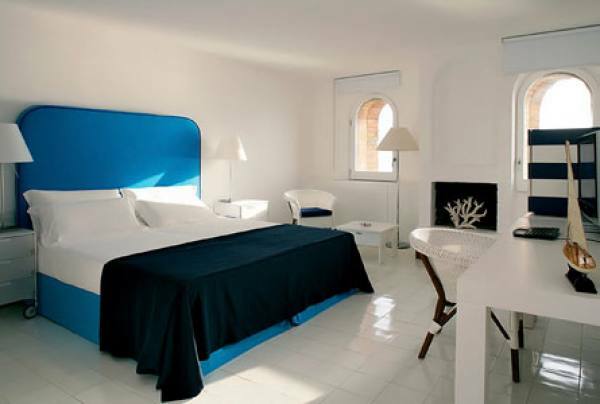 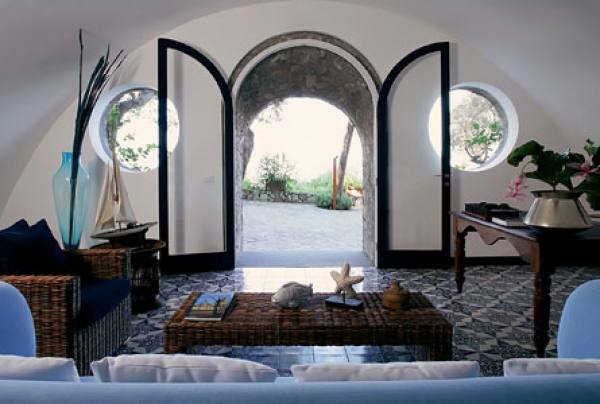 Enjoy the marine style created by architect Marco De Luca. 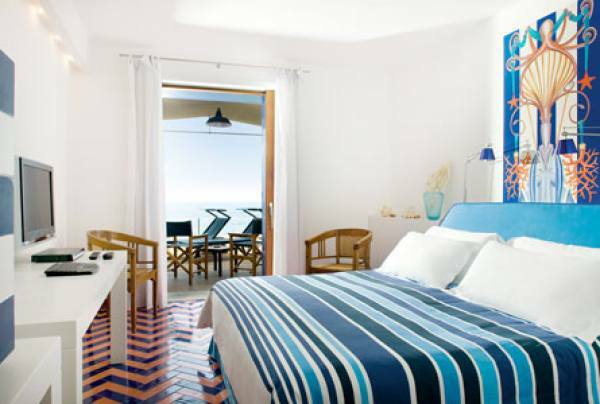 Each room offers air conditioning, free Wi-Fi, and a flat-screen TV with satellite channels. 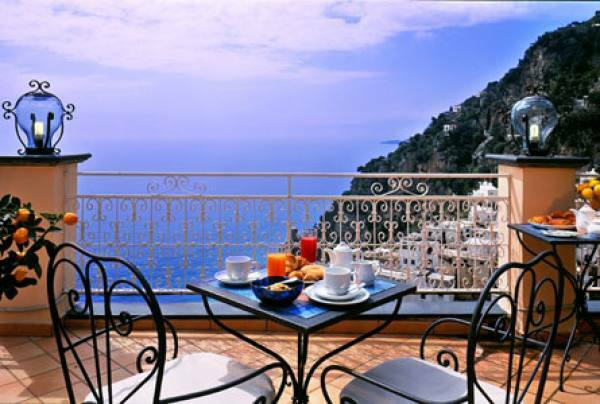 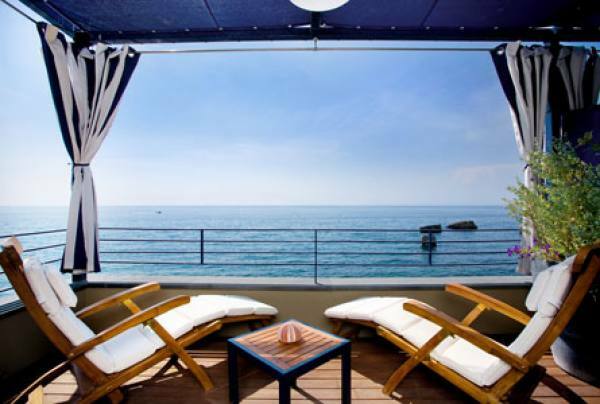 Some rooms have a furnished terrace, and some offer views of the sea. 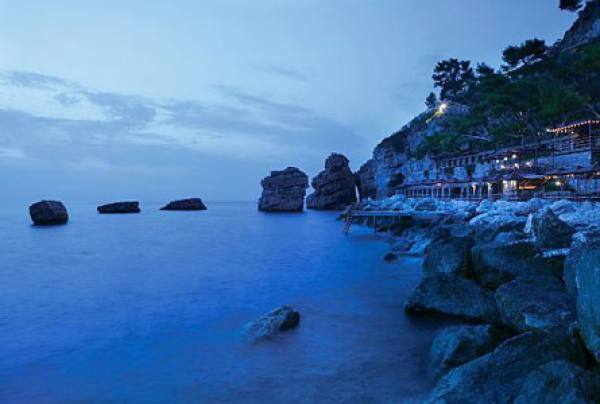 This unique hotel features local limestone rock as the dominating element of its architecture. 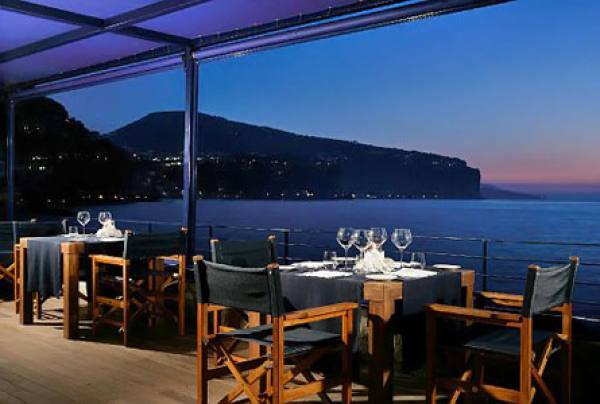 Throughout the premises, pleasant terraces offer spectacular views of Mount Vesuvius. 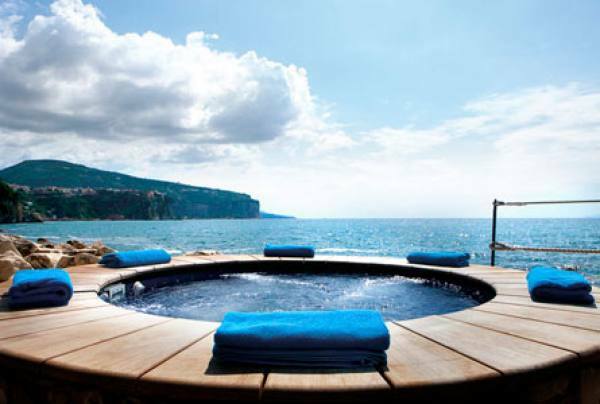 The spa includes a sauna, and a heated pool with hydromassage and counterflow features. 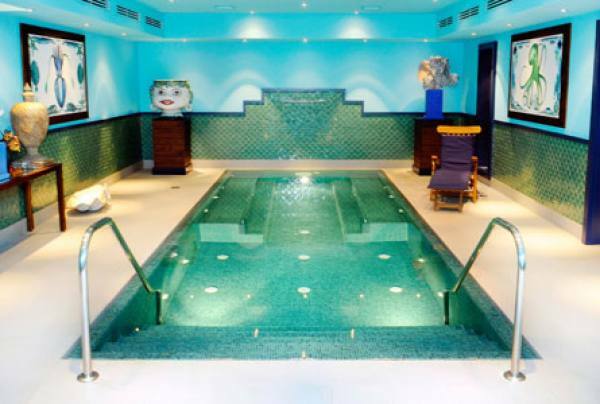 There are also aromatherapy showers, massage treatments and a Kneipp path. 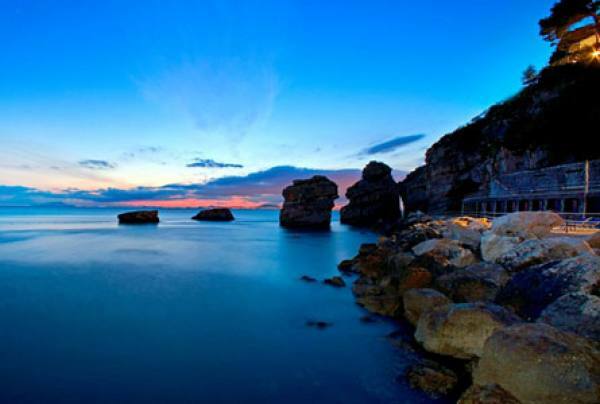 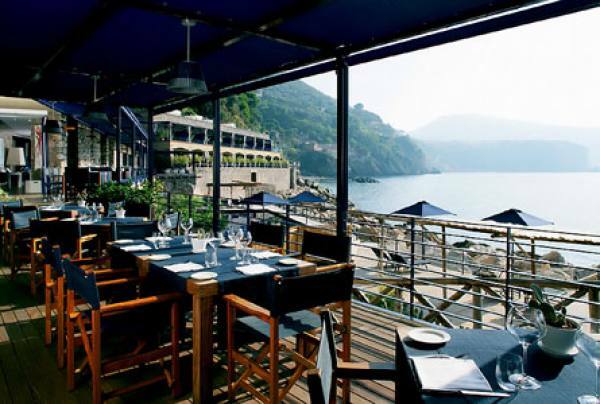 Hotel & Resort Capo La Gala is also appreciated for the typical Mediterranean cuisine you can enjoy at its Gourmet Maxi Restaurant, awarded with 1 Michelin star in 2010 and 2011.